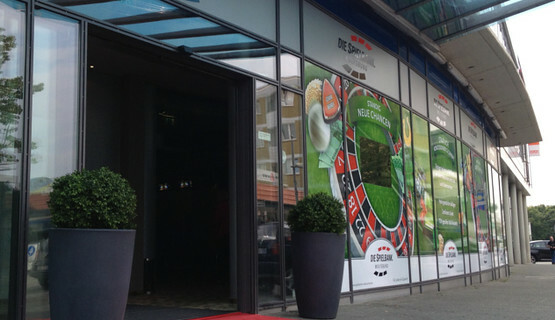 When it comes to luck, Wolfsburg has far more to offer than just cars and football! 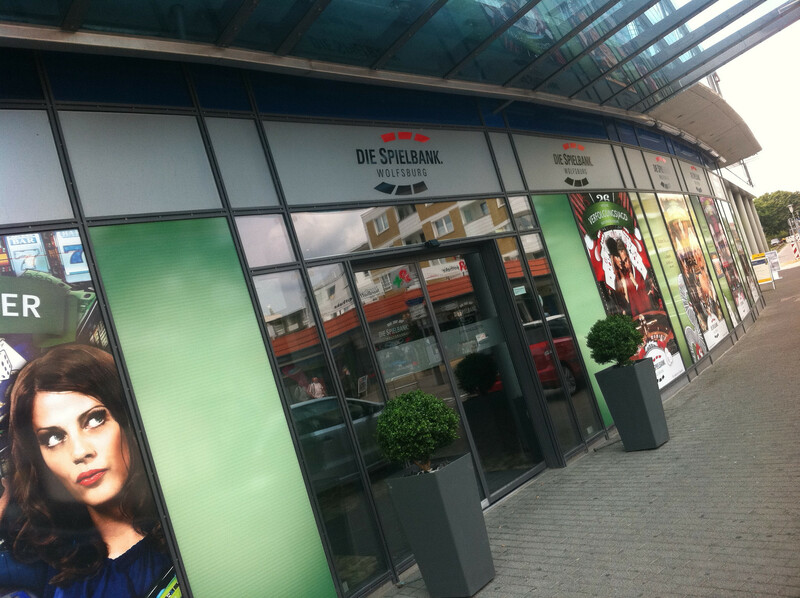 Home to Volkswagen, the Autostadt car city and VfL Wolfsburg, the town is now a popular tourist destination. 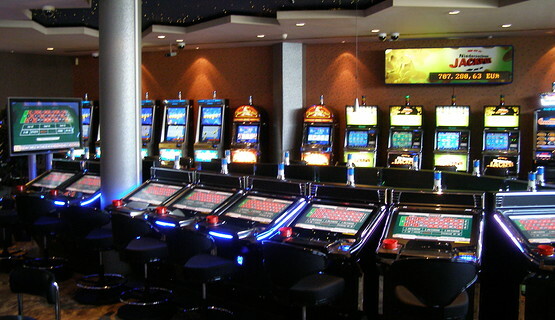 But a visit to the casino is quite different to an afternoon in the stadium cheering on the local soccer heroes: casino guests take their winnings home in cash! 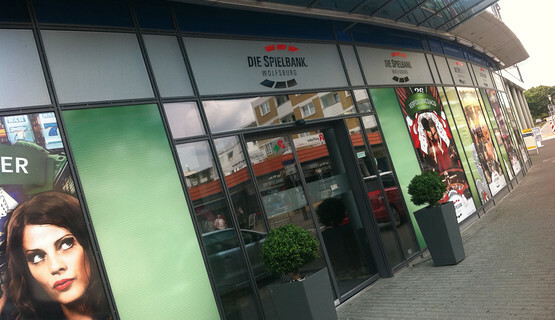 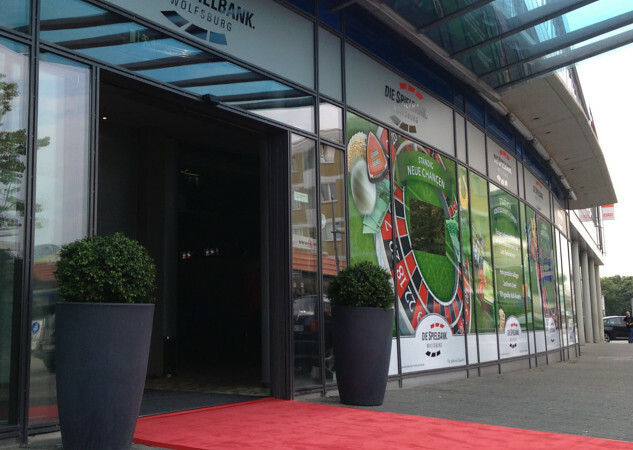 Spielbank Wolfsburg is open daily from 1 pm and offers an exciting selection of slot machines and Multi-Roulette terminals, including the chance to hit the regional Niedersachsen Jackpot available on selected slot machines in all casinos in Lower Saxony. 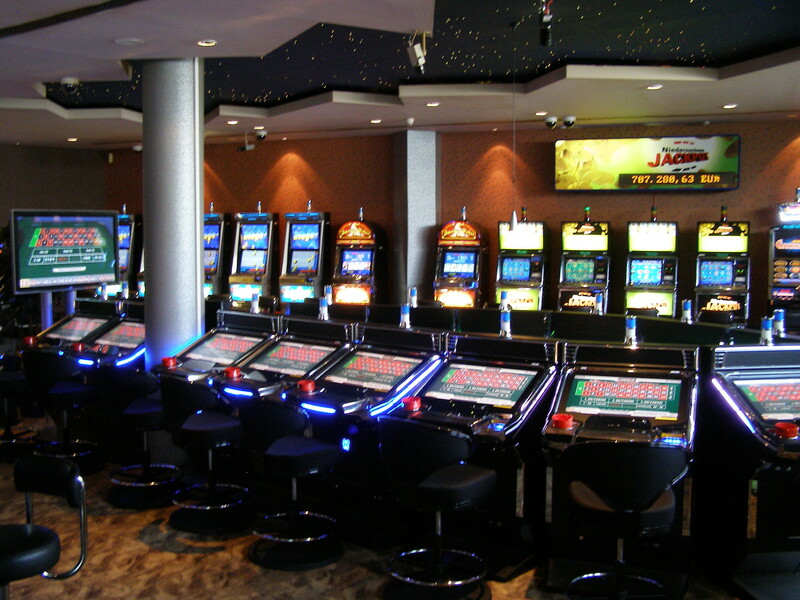 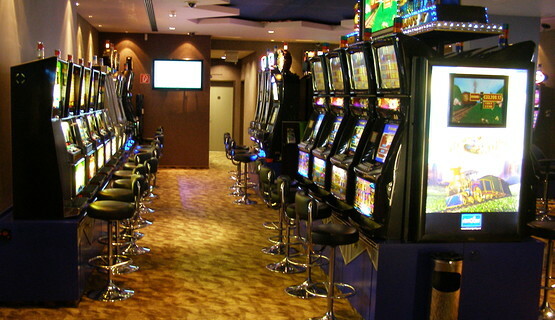 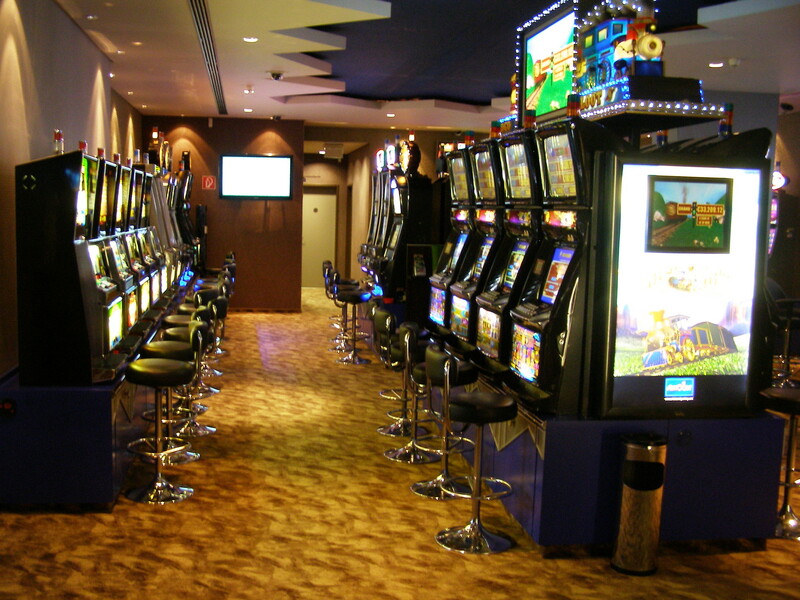 The casino also welcomes smokers at the casino bar and in its gaming area, where some 100 slot machines await to entertain its guests.